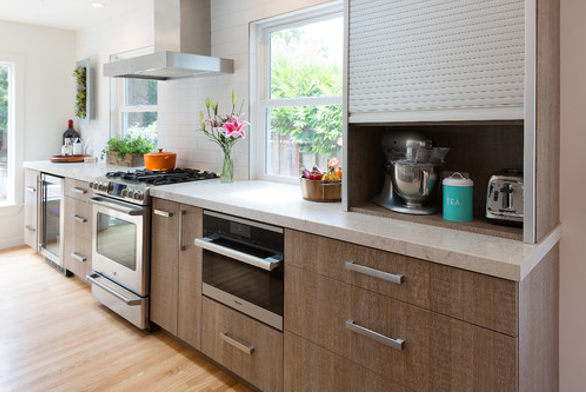 Every 10-15 years design trends change and our kitchens do as well. Designers gravitate towards a look until it becomes mainstream or a "common trend." 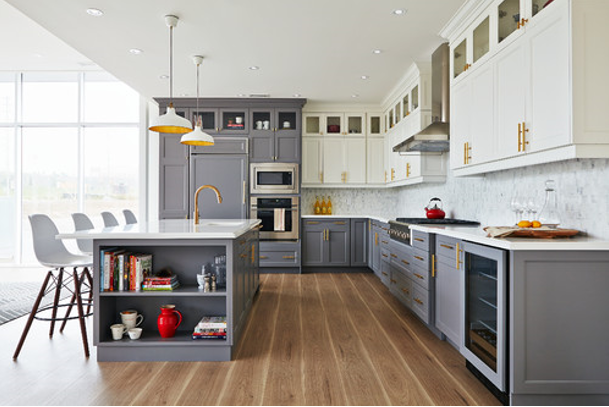 Our professional design team has pulled together this list of the latest and greatest Kitchen trends from experts across the country... and from our own pulse on kitchens in the 100+ homes we design and build with our Rush Homeowners each year. Remember, style trends come and go, so don’t invest in the latest look unless you love it. 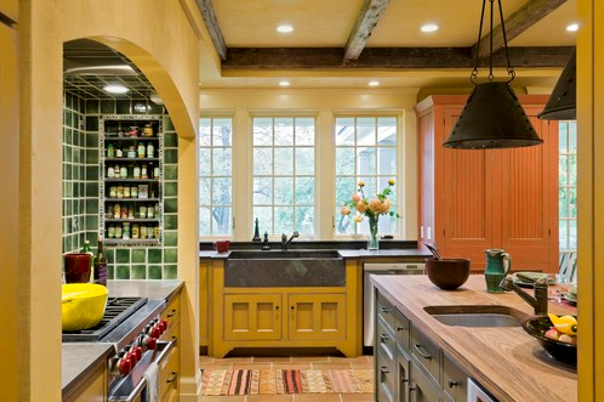 This can be the case with appliances and countertops, tile accents and more. Even if you absolutely love it, keep in mind that highly-personalized choices (think black tile, or pink toned granite) can limit the appeal of your property for resale. As a general rule, it’s always a good idea to stick to neutral colors and classic styles. It will give you flexibility to update your look in a few years without a total overhaul. 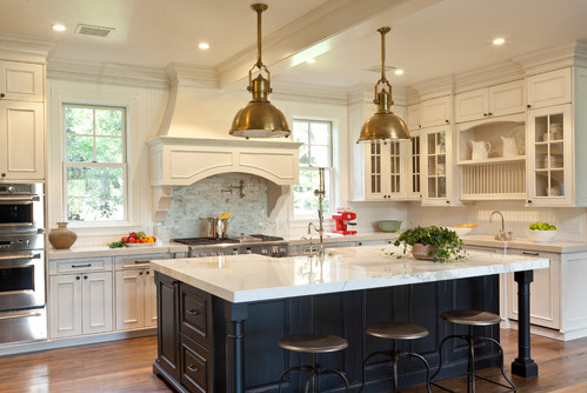 Use non-permanent fixtures – like paint, furniture, kitchen countertop accessories and accent pieces – to personalize your kitchen with trendier choices.